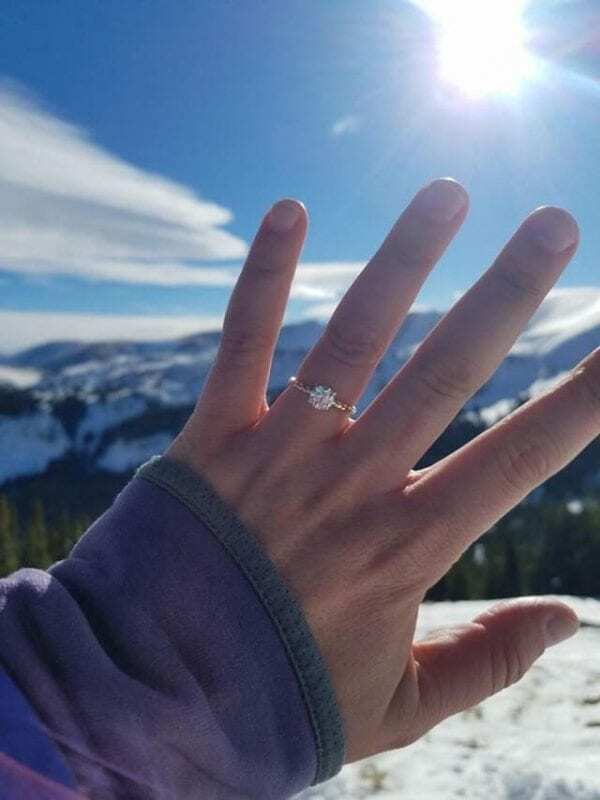 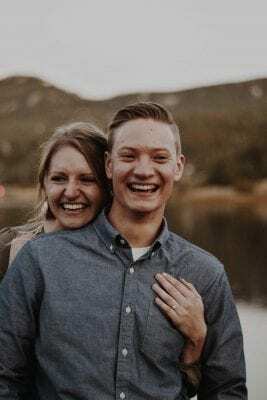 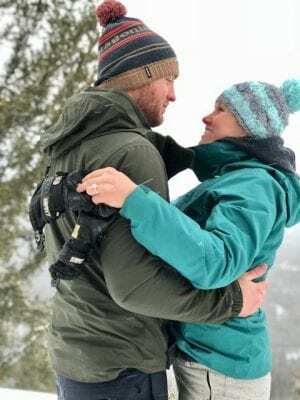 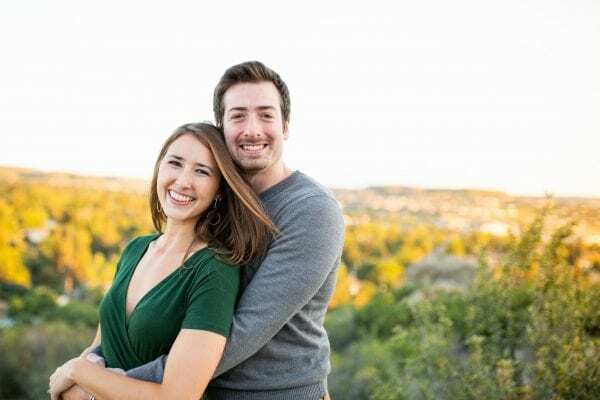 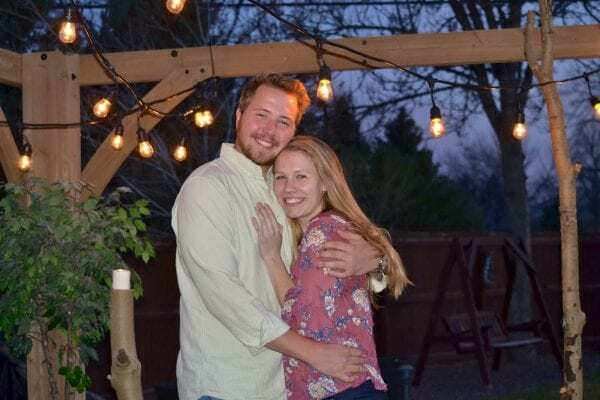 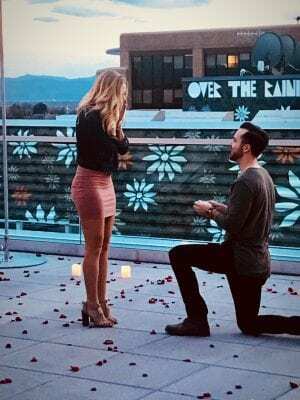 Daryn proposed on December 15 while backcountry skiing near Berthoud Pass! 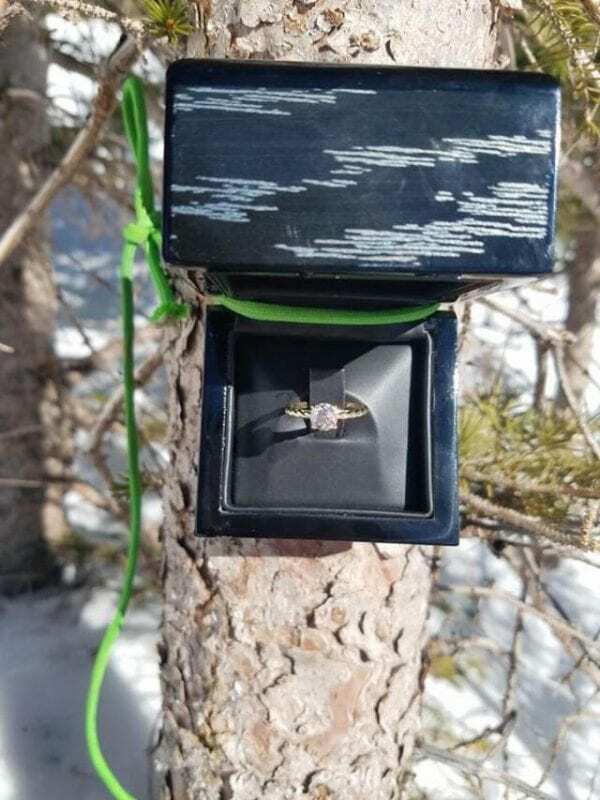 He created a surprise for me by tying the ring box and his avalanche beacon to a treewhich I then found by using my beacon to ski to it! 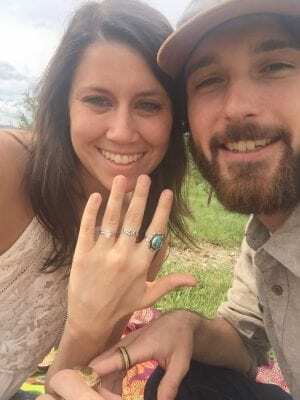 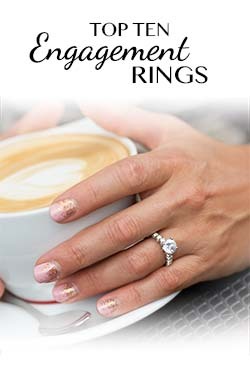 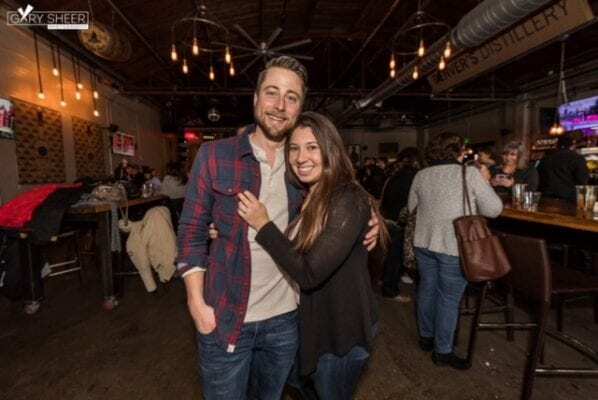 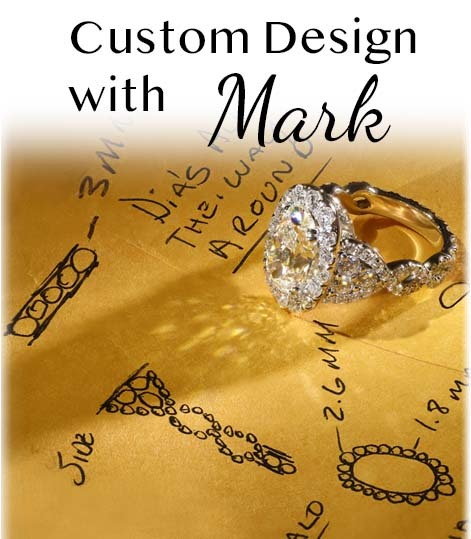 He was hiding nearby and asked me to marry him when I saw the ring.He even had set up a camera to capture the surprise on video!